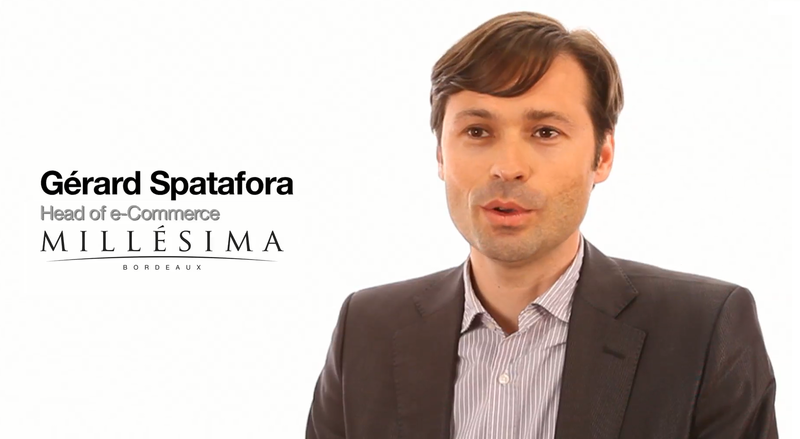 Fine wine merchant Millésima, based in Bordeaux, France, found that more and more customers were buying online. The company also witnessed its customer base growing internationally, spanning from North America to Asia. To meet growing demand, Millésima wanted to explore cloud technology to reduce costs and improve IT flexibility. Elasticity and load balancing are crucial to Millésima infrastructure to support three sales peaks per year. After investigating AWS, Millésima decided to move its 14 websites to the AWS Cloud. It now uses traditional Amazon EC2 instances and Amazon CloudFront in two Regions.